Prisoners Lake is a hidden oasis perfect for observing wildlife, relaxing by the water or fishing. 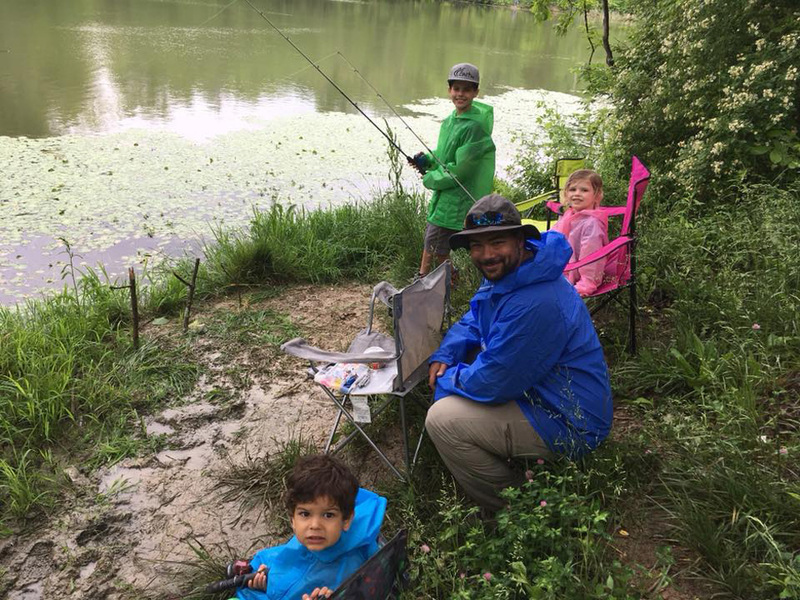 Fishing in the lake is open to everyone during regular park hours, from dawn until dusk. We ask only that you practice safe fishing habits and clean up afterwards. Those 16 years and older need a fishing license. We also encourage you to join us for our annual Fishing Derby, held every spring at Prisoners Lake. Children between the ages of 5 and 15 are welcome to participate, and prizes are awarded to the participant who catches the biggest fish, the smallest fish and the most fish. Check our events calendar for this year’s date and more details. To find Prisoners Lake, follow Prisoners Lake Drive from the Wayne Road, Parkway Avenue or Montague Road entrances.